Life Size. 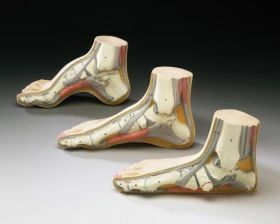 Depicts flat foot, arched foot and normal foot. Models do not dissect. 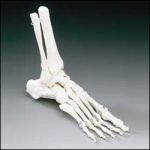 Each foot has 23 numbered parts corresponding to Key Card. Economical. 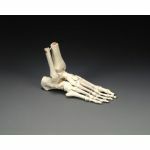 Ideal for Podiatry teaching and consumer education.